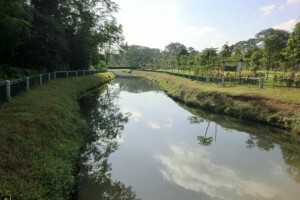 Run through Yishun Park's living gallery of trees, and be educated by the unique rainforest trees. 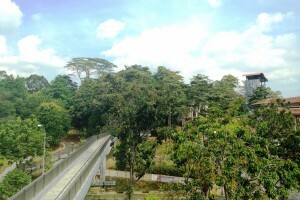 Surrounding the SAFRA Yishun clubhouse is the hilly Yishun Park which houses plenty of natural vegetation including tropical fruit trees like durian, rambutan, jackfruit and more. 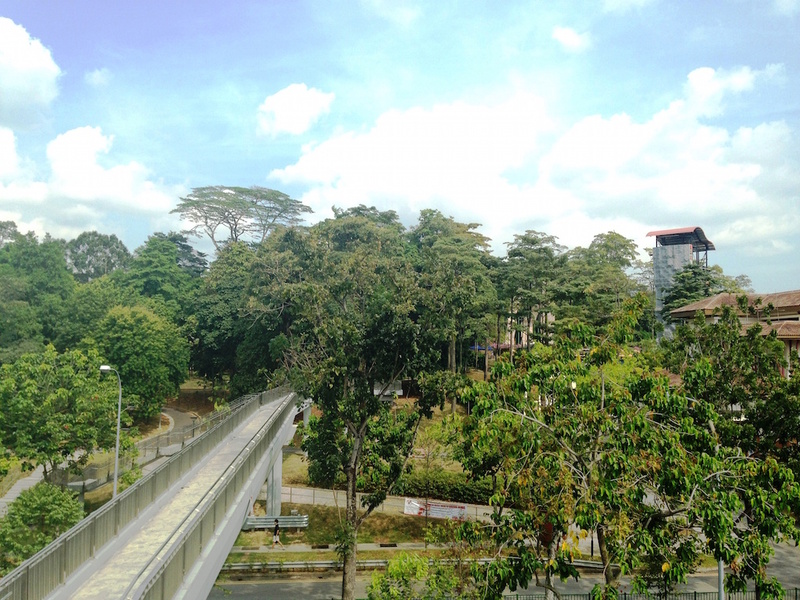 Developed in 1991, the 14-hectare Yishun Park is also known for housing Singapore’s first Dipterocarp Arboretum, which showcases more than 800 trees of over 70 species. The Arboretum is part of the National Parks Board’s initiative to enhance biodiversity within urban areas, and is designed to help visitors learn more about the unique features of the Dipterocarps and witness the growth of the young saplings into tall majestic trees. You may choose to make rounds about the 2.6 km lap around the park. 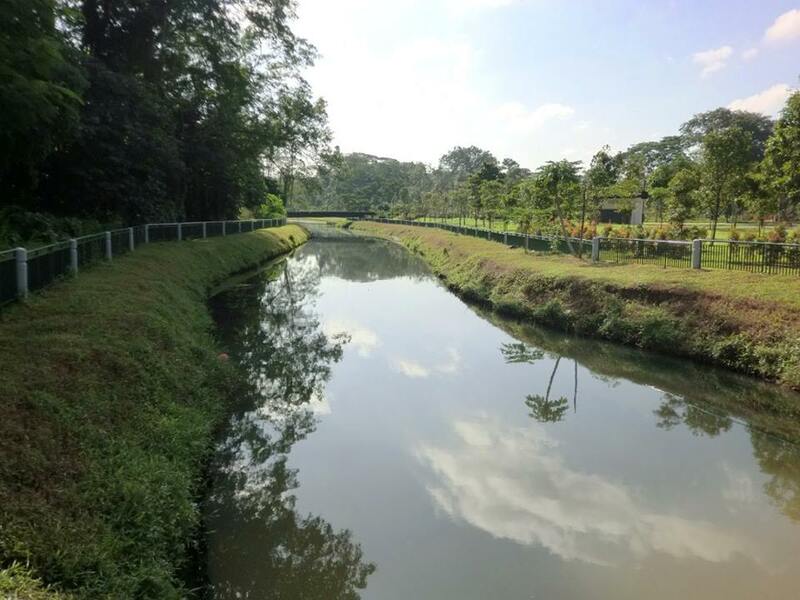 Otherwise for longer runs, you may head towards Yishun Neighbourhood and Yishun Town Garden Parks or towards the Lower Seletar Reservoir Park via the Yishun Park Connector. Other possible running routes can be along the Yishun Park Connector, as it links the Khatib Bongsu Park Connector to the Canberra Park Connector, passing through the Simpang Kiri Park Connector and Canberra-Sembawang Park Connector, and running by Yishun Swimming Complex. For a complete workout, there are also fitness facilities in the park, or you may head to the gym at SAFRA Yishun after your run.